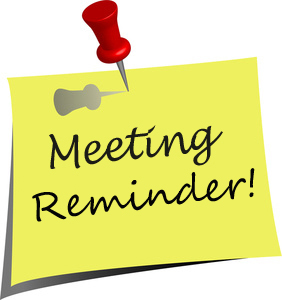 There is a meeting Wednesday April 10th at the usual place. The meetings topic? Buttons! Pizza and drinks will be served and merriment will be had by all. Be there!